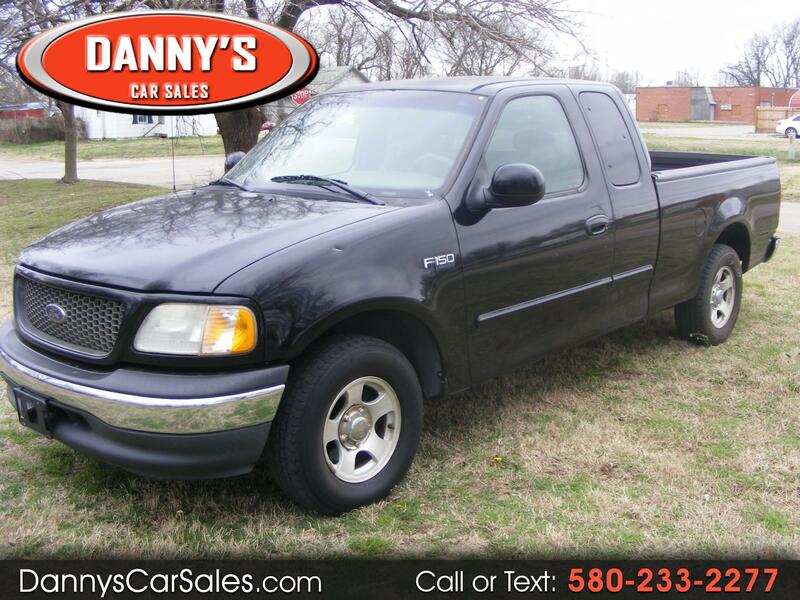 This is a good running and driving pickup without any major mechanical issues. The paint/body is good with some normal scratches and door dings. The glass is all good. The dash, carpet and headliner are all good. the gray cloth interior is good front and back. This pickup qualifies for a service contract (contact us for more information).